TR 118 has been engineered for irrigation machinery. Its specially designed tread pattern provides excellent traction and outstanding self-cleaning properties. 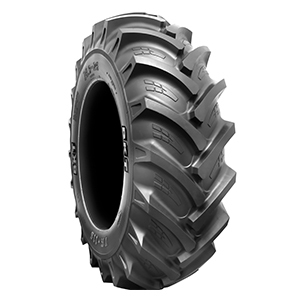 TR 118 features a particularly deep tread along with a strong nylon casing, which enable a longer service life.